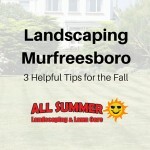 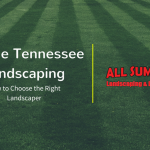 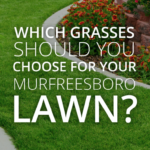 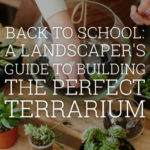 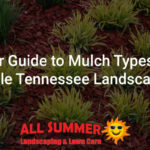 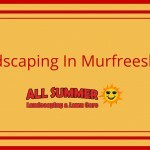 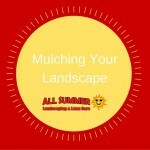 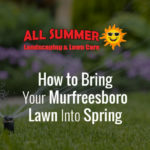 Which Grasses Should You Choose for Your Murfreesboro Lawn? 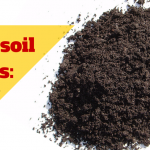 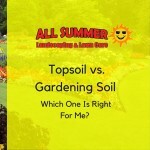 Topsoil vs. 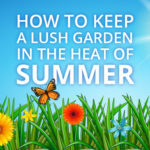 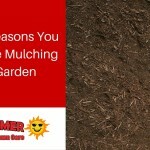 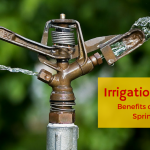 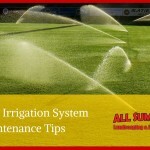 Gardening Soil – Which One Is Right For Me? 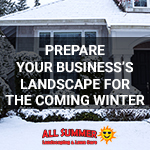 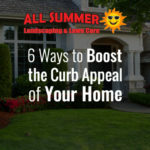 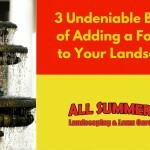 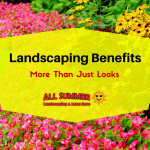 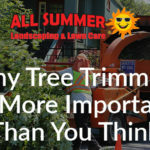 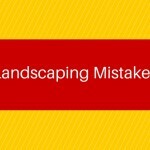 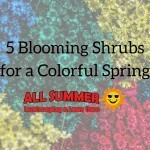 Should You Hire a Landscaping Company This Spring?